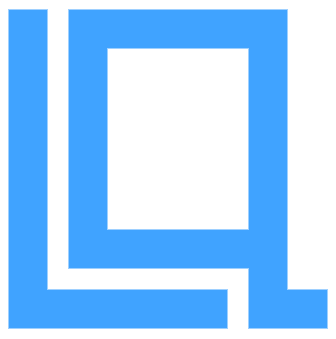 There is currently no description for this product - it was added on 2018-09-07. 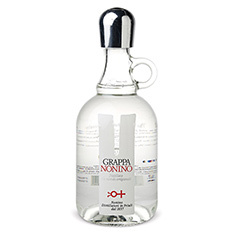 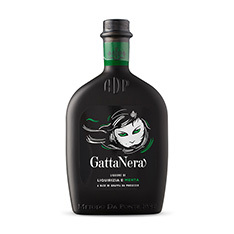 A blend of Grappa da Prosecco Superiore aged in oak casks, extract of Calabria Mediterranean liquorice, peppermint and a ten-herb infusion, with an intense black colour, GattaNera fascinates with the energy released by the fresh mint accents that envelop the rich notes of liquorice. 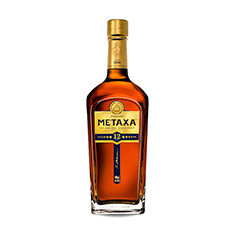 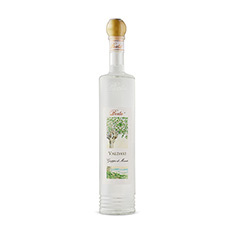 A light, mellow and lively liqueur. 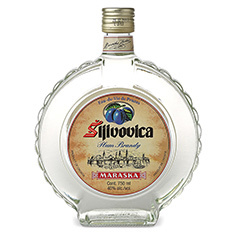 Nectar for those who appreciate an imaginative drink, rich in aroma and good cheer; or a fresh, low-alcohol, thirst-quenching 'Digestivo'.